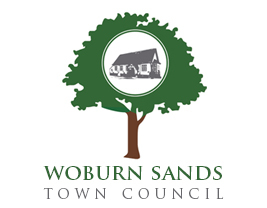 Woburn Sands Garden Competition 2018 is sponsored by Frosts Garden Centre. 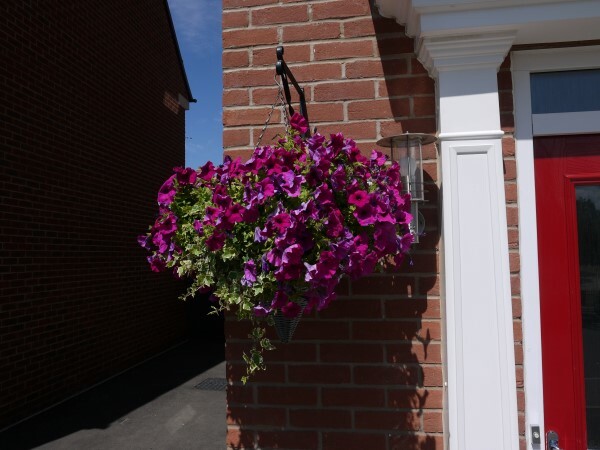 Nominations for front and back gardens, hanging baskets and pots need to be sent to the clerk on 01908 585368. A beautiful well maintained garden, borders full of manicured shrubs around the edges. The garden contains a number of very colourful beds and borders with a variety of plants all in full flower. To the side of the bungalow is Grandma's garden with a table set for tea, a delight to walk around.